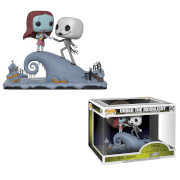 Dead men tell no tales, but you can with this Pop! Vinyl figure based on the Pirates of the Caribbean series. From the fifth film in the series, set sail with Captain Jack Sparrow! 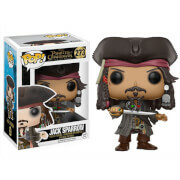 This Pirates of the Caribbean: Dead Men Tell No Tales Jack Sparrow Pop! 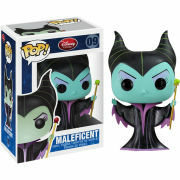 Vinyl Figure measures approximately 3 3/4-inches tall and comes packaged in a window display box.